If you’re wondering where Jason Dasey is, he’s on TV hosting assignment in Mumbai during the month of January. 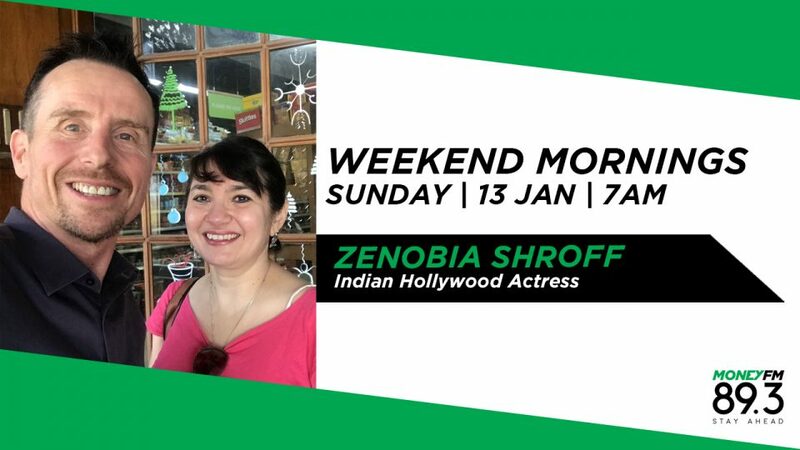 But he’s still found time to send back some interviews for Money FM, including this one with US-based Indian actress Zenobia Shroff. After 30 years in New York, she was on the verge on quitting before being catapulted into stardom after the success of the 2017 hit comedy, The Big Sick followed by popular Netfix series The Affair.